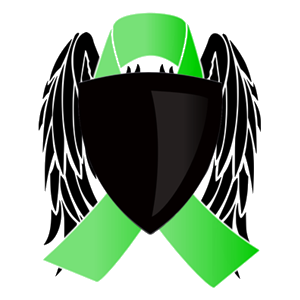 Tired of Lyme.com was launched in October of 2011 with the intent of becoming a site dedicated to continuously providing support, consolation, and education for those enduring chronic Lyme disease. Chronic Lyme Disease is a vastly misunderstood reality in society, and as a result, much of the information needed by those to overcome it is ridiculously hard to find. Within its capabilities, Tired of Lyme strives to remove this confusion and frustration by separating the truth from fiction, ultimately allowing the appropriate conscious decisions to be made by those with chronic Lyme disease. Tired of Lyme believes the most important and critical factor a person with Lyme disease needs in order to heal is education. Never stop asking questions and never stop learning about the infection. Tired of Lyme will continue to play its part to the best of its ability in the lives of those who request and demand it. If you have any questions about Tired of Lyme, just reach out!